Thrilling Canadian music week is largest and most influential music conference in Ontario, Toronto that draws up top industry artists & professionals. This May, Canadian Music Festival will be found days of fascinating program activities that are designed with the purpose of networking opportunities for the experts, market intelligence and to enhance dialogues. 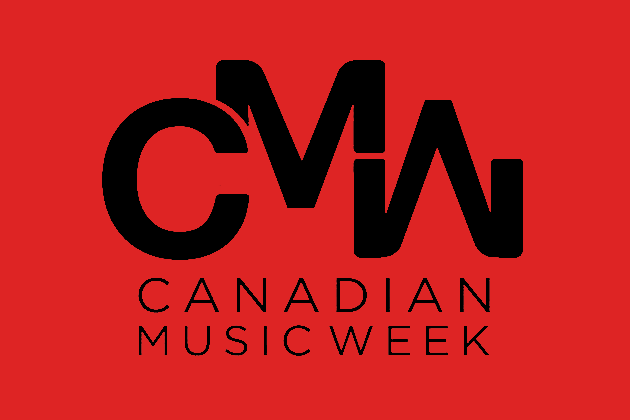 In 2016, CMW is in its 23rd year and honored as largest premier entertainment events in Toronto that has entire focus on music. It’s an idyllic platform for national and international music artists to showcase their music skills & fun. Each year thousands of worldwide delegates join this carnival and prefer to get Airport Limo Toronto to participate in dazzling event. If you are a music artist, it is recommended to visit Toronto this May and get wonderful opportunity to entertain with biggest music festival, award shows, trade exhibition and superb intensive conferences. With 60 live music venues in Canada, almost 1000 renowned bands will perform in span of five stunning music nights. CMW is collectively hosting festivals in three different categories including music, film and comedy that recognize this event as longest multi day music & media carnival. Remarkable social music stream, breakout sessions & workshops, celebrity interviews, song writers & publishers and live touring are few dedicated activities that can be experienced in this three days event. If you want to shape up your career in entertainment industry, this event can be a lead to highlight your capabilities in industry. Move Toronto this May, hire a shining Toronto Airport Limousine and reach at your platform to present your business profile in front of forward thinker industry professionals. Here is the brief detail of each activity presented in this three day delightful festival particularly in “Music” category. First day will be dedicated to “Social music summit” that will engross new generation towards music discovery and create wonderful opportunities for developers, artists and labels. This summit will also serve top industry professionals in leading their business through turning their fans, friends and followers into clients. On second day, live touring summit will direct the artists & musicians, talent buyers and uniting agents towards contemporary developments of this domain. Through several case studies, seminars, conferences and presentations and celebrity interviews, professional will be able to find out the latest challenges of this industry. So double your exposure and entertainment with awe inspiring shining Toronto Limo Services and add an unforgettable memory to your life time experience through attending this wonderful music carnival.